Kitchen renovations require a good deal of planning and investment to get the job done properly. Often, there are so many options available that it can be bit overwhelming. Don’t leave your important kitchen renovation decisions up to chance. Get our kitchen design experts to advise and walk you through the kitchen renovation process. We make it easy to sort through the options and we know which options will take your kitchen from ordinary to extraordinary. We stand behind our product with a 20 year warranty. We are proud of the product we provide and our commitment to customer service. 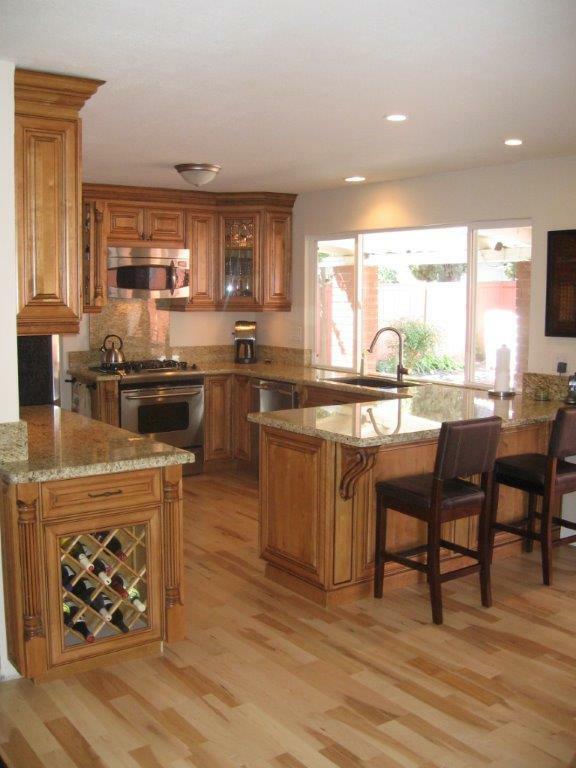 For more information about the kitchen renovations provided by Cabinet Wholesalers, call us direct at 714-693-1111. We provide kitchen remodeling services throughout Southern California.